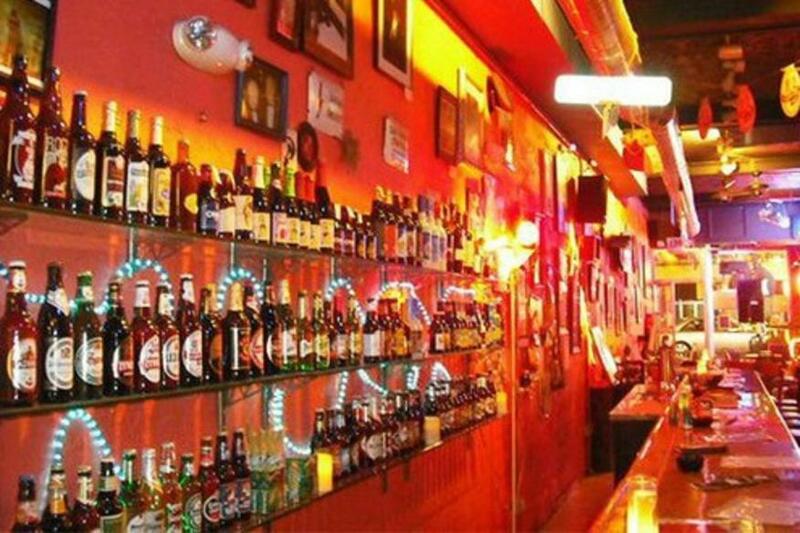 Cool artistic hangout with a euro vibe, always interesting music, over 100 beers with such exotic names as: Delirium, Zywiec, Framboise or Skull Splitter. Pleasant selection of wines or euro ciders also available. Every first Friday of the month they host an Art Show showcasing work from great local artists.